The success of your SMS efforts largely depends on when you send your mass text. Your goal is to keep subscribers engaged and prevent them from opting out. 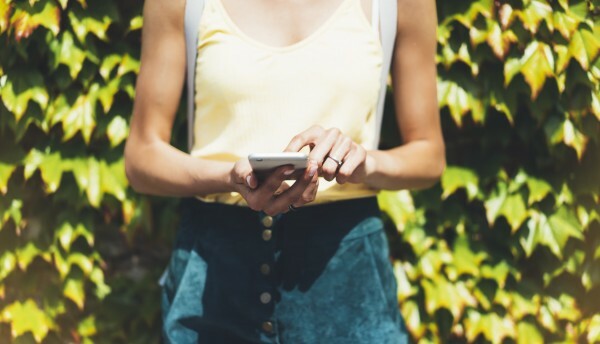 While the advantage with texting is the speed with which your message is received, there’s also one drawback: texting too frequently, sending irrelevant messages, and texting at times when recipients don’t want to be bothered will cause opt outs. Marketers all ask the same question: when’s the best time to make contact? The answer is never the same for everyone. It depends on your industry, on the kind of service or product that you offer, and ultimately who your clients are. 1. Know the routine of your target audience. This helps you determine the best time to send out your message. What is the normal day of your target audience like? Are they working moms who do their grocery shopping on weekends? Are they young executives who go out to have a coffee meeting late in the afternoon? It is important to know their usually daily activities, so you’ll know when they are busy and when they wouldn’t appreciate getting disturbed by a text message from you. 2. How does your product or service fit into this routine? After knowing your target audience’s routine, the next thing you need to know is when they are most likely contemplating buying a product or a service from your industry. If you are an online store selling fashionable leather bags to young women, consider when they’re most likely doing their shopping or reading online reviews. Is it during their lunch break? After office hours? Or during the weekends when they’re out with their girlfriends? It would be best to send your message within the hours when they are most likely thinking of buying the kind of product or service that you offer or when they’d find your offers particularly helpful. Think of when your text can offer them instant value. An advanced and innovative mass texting software allows you to check useful data, such as churn rates, link clicks and many other details. You can use these insights to discover the best times to send your campaign. 4. Test your text message. There’s no perfect formula to find the best time to text your subscribers. But there is a way to know the times that will most likely deliver the greatest results—by testing. Divide your recipients into groups according to age, location, and other demographic details then set sending time at different hours. Have you discovered the best time for sending your text? Share your thoughts below.